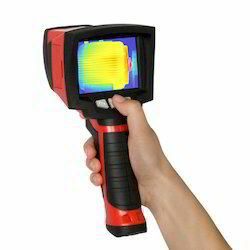 Prominent & Leading Service Provider from New Delhi, we offer passive ultrasonic testing services and industrial infrared camera. 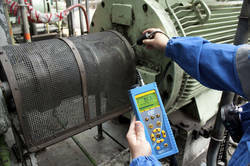 Passive ultrasonic testing works on the principle that every incipient anomaly generates and comes in an ultrasonic band of 36 kHz to 40 kHz. This means that we can detect that anomaly at very early stages before the progression of fault. Looking for SDT Ultrasound Detectors ?